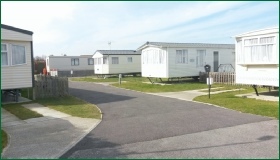 Eastoke Farm Caravan Park is on the left hand side. 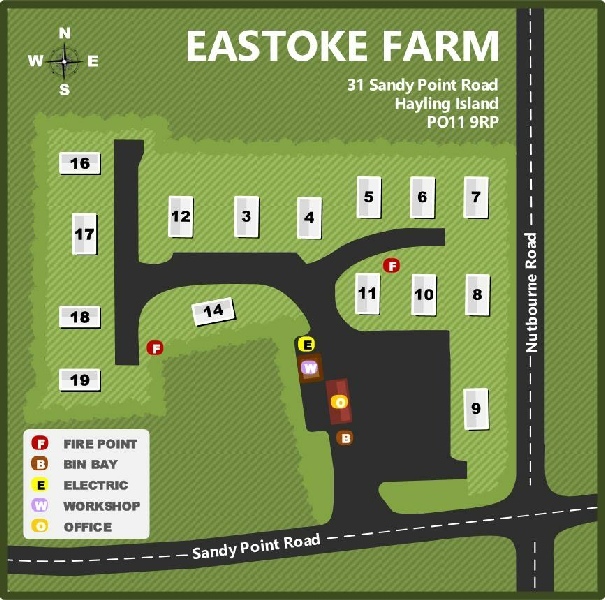 Eastoke Farm is a medium sized park with fifteen pitches. It is in south east Hayling and has a convenience store next door to it. Both the beach and Chichester Harbour are within easy walking distance of the park.